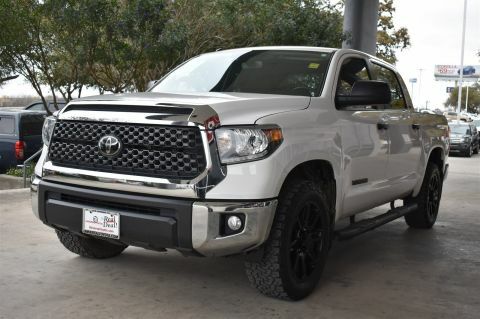 Passionate enthusiasts wanted for this stunning and seductive 2018 Toyota Tundra 2WD SR5. Take pleasure in the silky smooth shifting from the Automatic transmission paired with this impressive Regular Unleaded V-8 4.6 L/281 engine. Boasting an amazing amount of torque, this vehicle needs a serious driver! It's loaded with the following options: Wheels: 18 x 8J Styled Steel, Wheels w/Silver Accents w/Hub Covers, Variable Intermittent Wipers w/Heated Wiper Park, Urethane Gear Shift Knob, Turn-By-Turn Navigation Directions, Transmission: Electronic 6-Speed Automatic w/OD, Transmission w/Sequential Shift Control, Toyota Safety Sense P, Tires: P255/70R18 AS BSW, and Tailgate Rear Cargo Access. Cruise for miles in this peppy and whimsical Toyota Tundra 2WD. 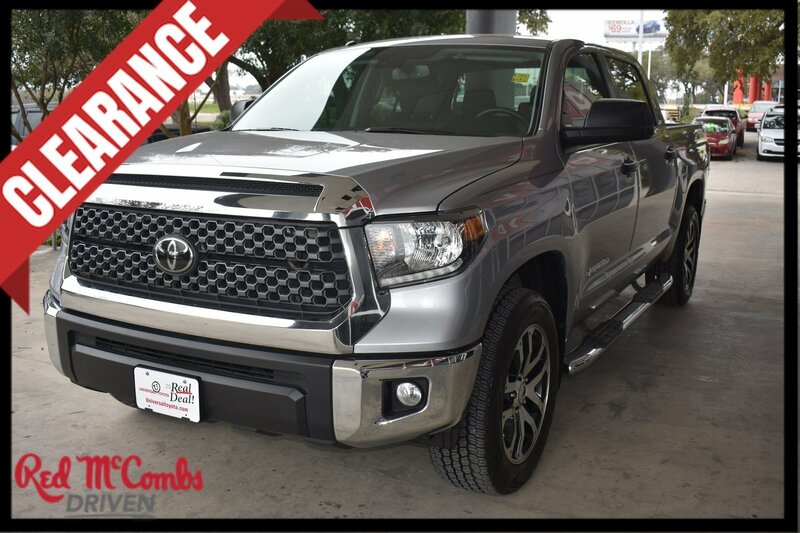 For a hassle-free deal on this must-own Toyota Tundra 2WD come see us at Red McCombs Universal Toyota, 12102 IH 35 North, San Antonio, TX 78233. Just minutes away!